If you are a big Plants vs Zombies game fan and also a World of Warcraft player you are going to feel right at home completing quests in the new WoW:Cataclysm. 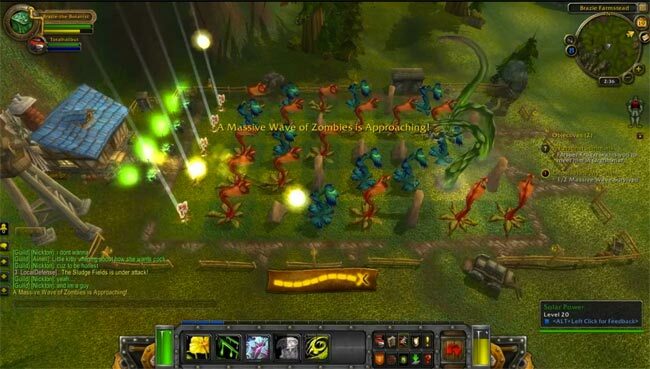 As a number of quests are based on the Plants vs Zombies game, called Peacebloom vs Ghouls. Check out the video after the jump. However this is the first time that a PopCap product has been fully integrated into World of Warcraft as a part of the world.